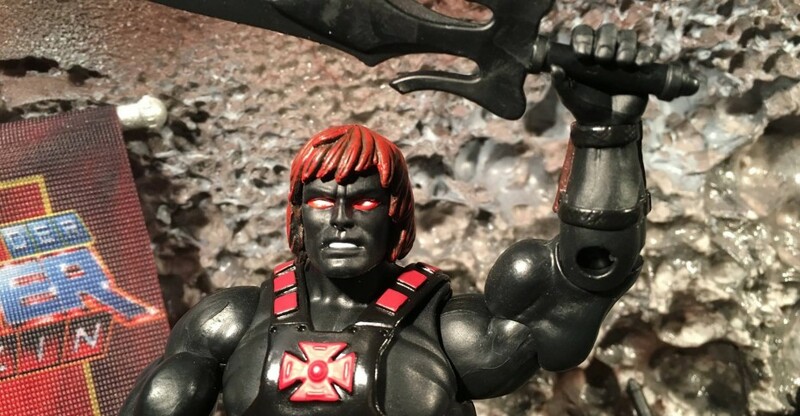 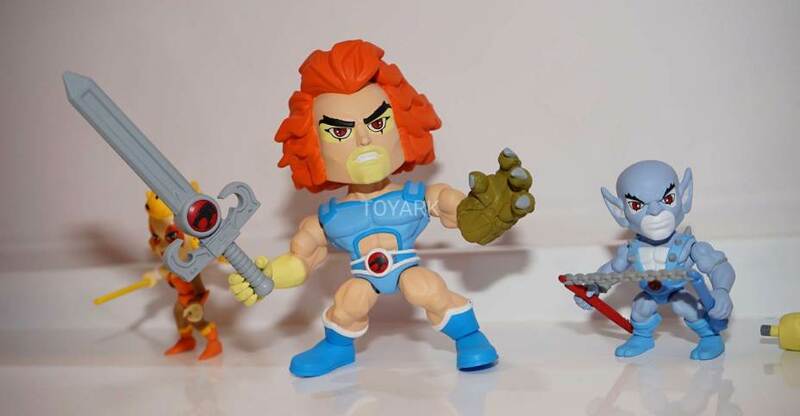 Check out a ton of photos of the upcoming Masters of the Universe Classics Anti-Eternia He-Man. 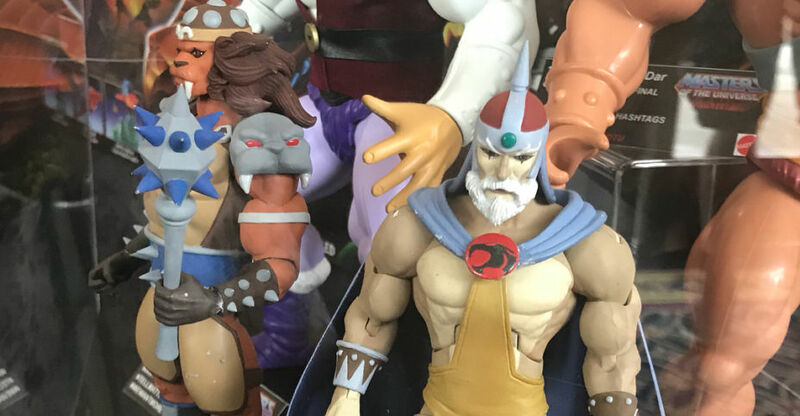 German Masters of the Universe fan page Die Welt der Meister – Magazin posted up a bunch of images showing off the upcoming figure. 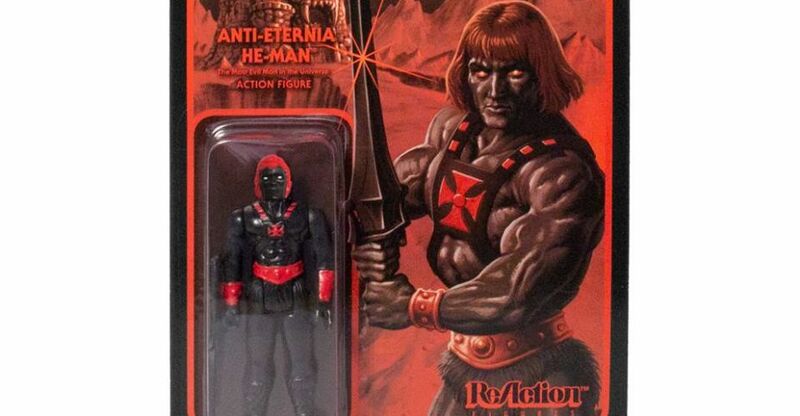 The figure is a black and red repaint of the MOTUC He-Man mold and is based on a character from the German audiobook Anti-Eternia. 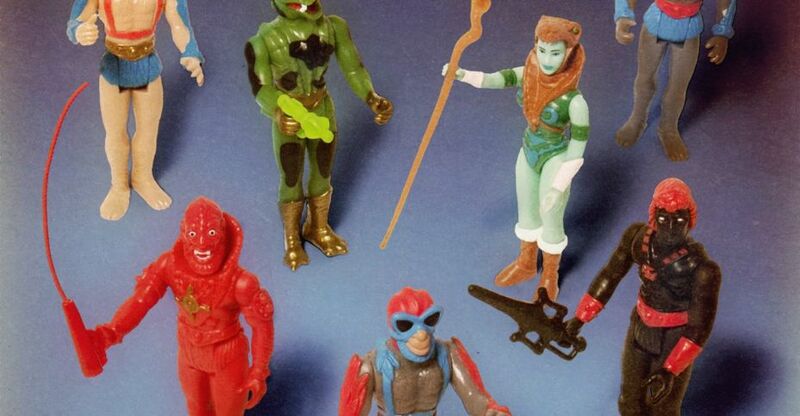 Read on to check out some of the images.